If you want to retrieve using Rest API, then you can follow this article. 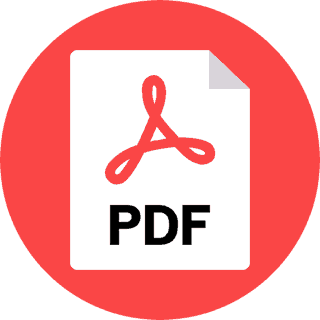 For this particular post, I have added the below code inside a script editor web part. 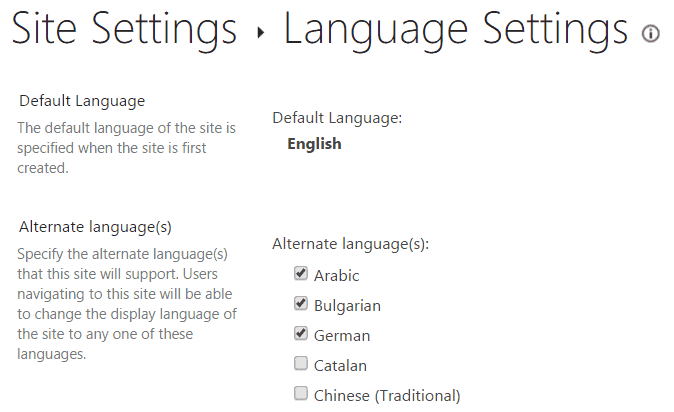 Remember it will display like for the English language it will return 1033. 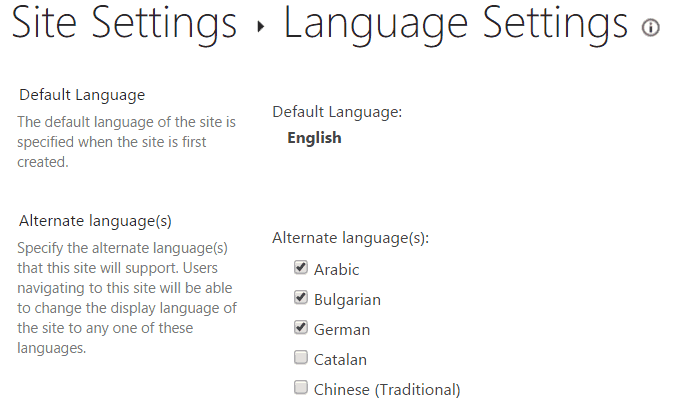 Next Article How to get alternate languages from language settings in SharePoint online using Rest API?